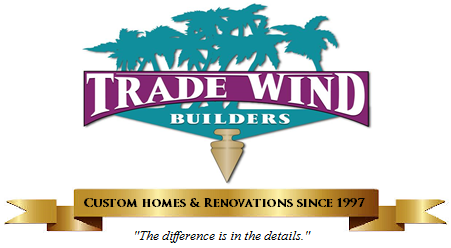 Trade Wind Builders just finished a deck on a new home for one of our clients. It’s a Florida Cracker style home designed by Trade Wind and constructed by our own carpentry crew. Pressure Treated super deck and rails.